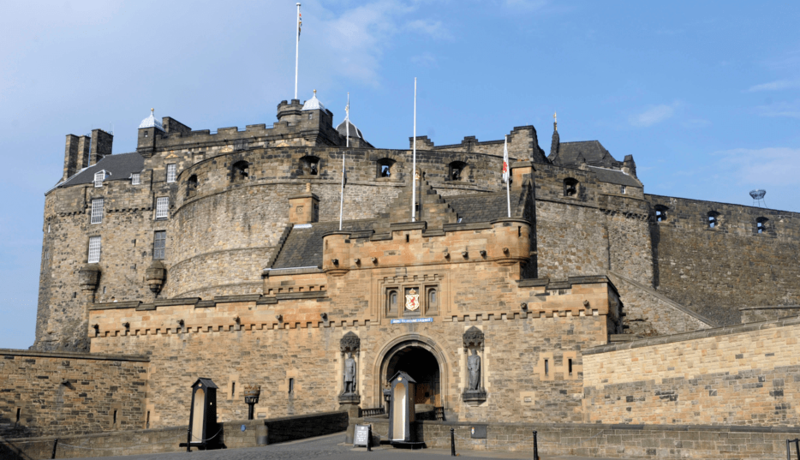 60 free tickets are being offered by Historic Scotland to 69 ticketed attractions in celebration of the Queen’s Diamond Jubilee. The 30 pairs of tickets will be valid on Monday 4th June 2012 and will include Historic Scotland’s sites from Stirling Castle to Iona Abbey and the prehistoric village of Skara Brae. “The Queen has given 60 magnificent years of service, and the official celebrations of the Diamond Jubilee are a fantastic opportunity for everyone in Scotland to celebrate the Queen’s reign and reflect on Her Majesty’s outstanding contribution. People are asked to text JUBILEE to 84118 by midnight on Monday 28th May to win a pair of free tickets to one of the Historic Scotland sites in their area by midnight on Monday 28th May. The winners will be notified which site they have won tickets for by the end of May 2012. Historic Scotland will also be offering 60 extra free days to its annual Historic Scotland membership. From Friday 1st June to Tuesday 5th June inclusive, any new membership sold by Direct Debit will receive an extra free 60 days of membership. This will be available online and also at Historic Scotland sites.